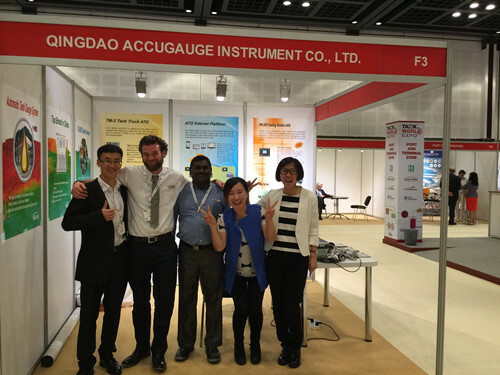 April 13th- 14th, Qingdao Accugauge Instrument Co., Ltd has participated in the Tank World Expo 2015, which was held in Dubai International Convention and Exhibition Center. There were hundreds of manufacturers had showed in the exhibition, which had mainly attracted customers from the Middle East and the surrounding areas. Through two days of the exhibition, our company's booth has attracted many customers to consult the products, and there are a lot of customers are very interested in the Automatic Tank Gauge. 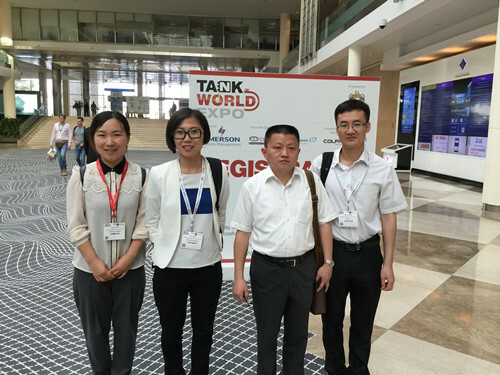 Through this exhibition, ACCU has enhanced the company's overseas market promotion efforts and provided assistance for expanding overseas markets. Next Article: Look forward to meeting with you in Las Vegas!